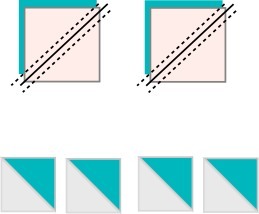 make sure you place the half square triangles the correct direction so it looks like the square is cut in half diagonally. Set aside the other blocks not used- they will become the centers for the next set of larger blocks! 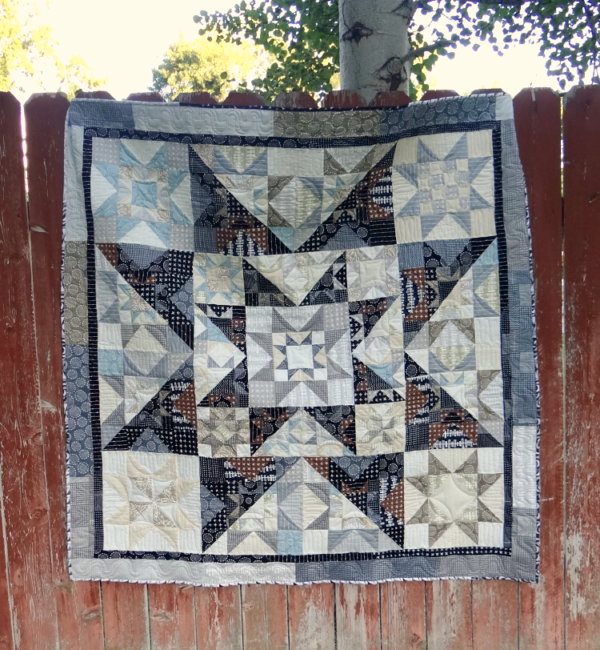 Visit here– for all the steps in the Summer Solar Eclipse Quilt Along. 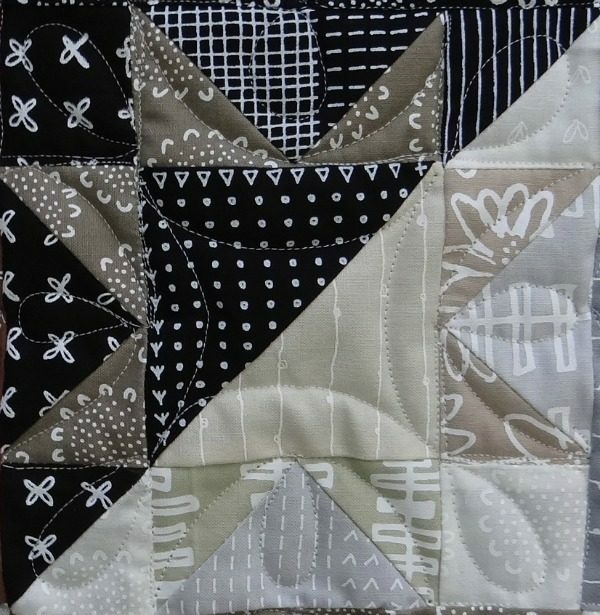 Join the free facebook group for sharing your progress, chatting about options and asking questions is you have any while sewing. It’s open 24 hours and there is always an answer waiting for you. Share your fabric choices with us! Sign up for reminders, don’t miss one of the steps! You’ll get a quick email with the info on the next step and links to find the video helps and posts so you can keep up. It took me to block 6 to realize the problem I was having with my flying geese. I always thought the goose was the center larger triangle and the ‘wings’ were the smaller triangles on each side. I think you post the opposite. The goose for you are what I consider background. So I have been confused and made my colors opposite and had to start over. Now I have it and life is easier in my Summer Solar Eclipse. Thanks for a great pattern. I really like this one. I do really love the way this looks and the future owners will love it as well. 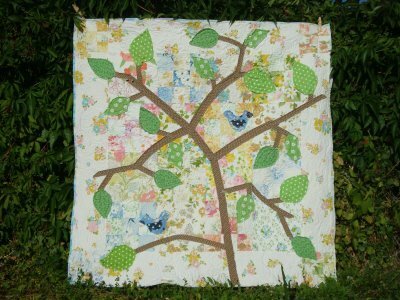 they will all fit— it is tricky to see, but just keep sewing away and you’ll find the spots for them. Can’t wait to see if finished!